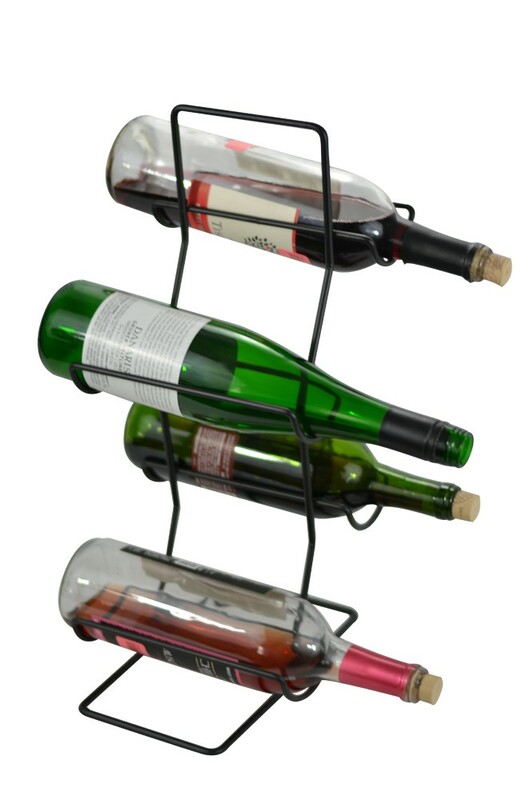 Black iron steel wine tree holds 4 bottles of wine. Great for quick access to wines or for storage purposes. *Wine bottles are NOT included - for display only!